‘ARMANI’ is a New York based DJ and producer. He regularly spins at New York hotspots such as 50 Bowery, Avenue, and Moxy Hotel. 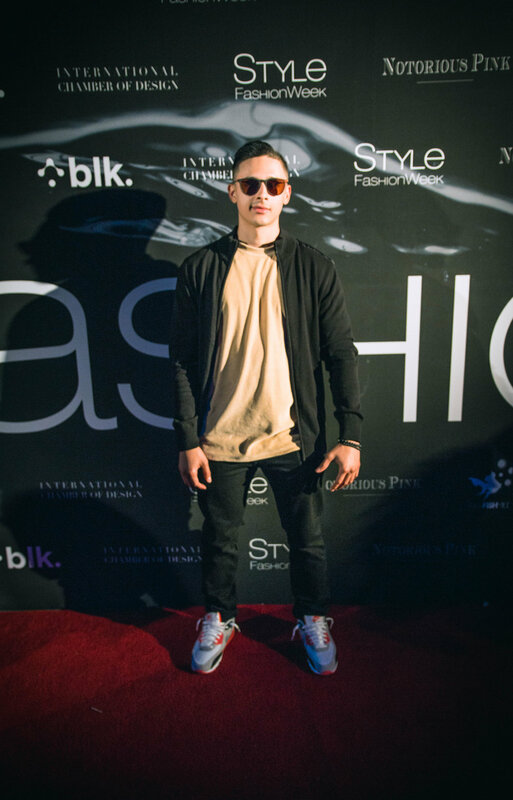 He also holds residencies at venues throughout New Jersey (Pier 115, Headliner Nightclub), and has been called on to do exclusive events for NYFW, LAFW, NBA, and Tito’s Vodka. 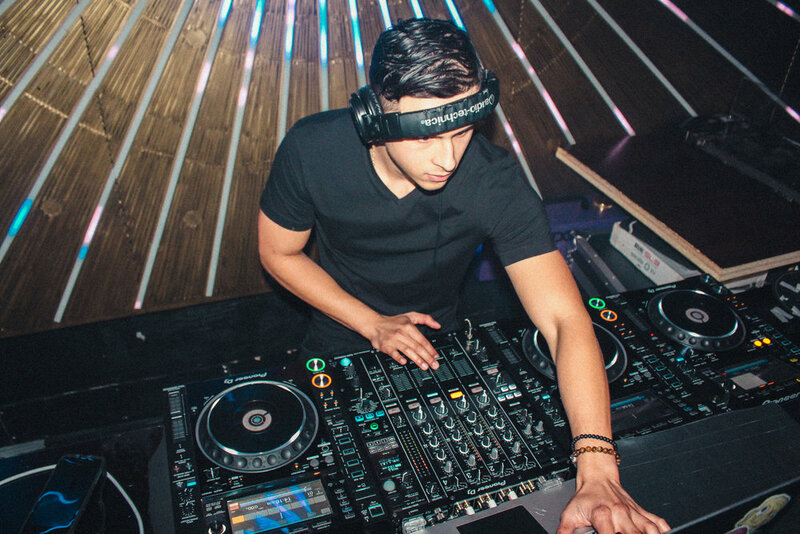 ARMANI is constantly putting out edits and mixes, such as his ‘VACATIONS Radio’ mix, and ‘ARMANI Edits’ which have garnered support throughout the DJ community. When he isn’t in the clubs, he is in the studio working on original productions.